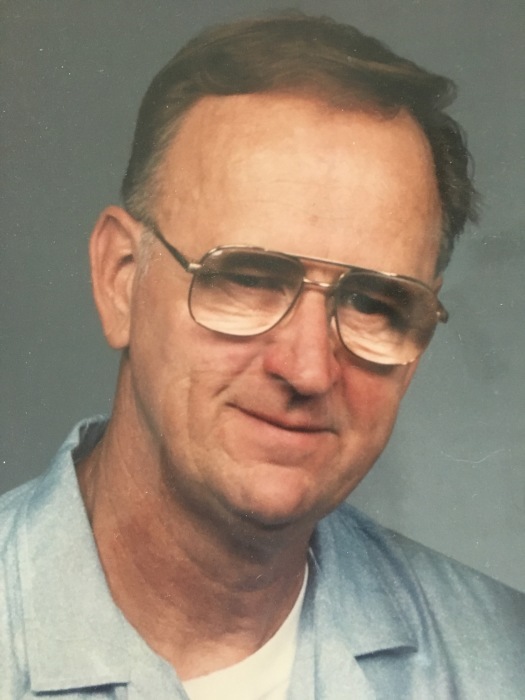 Obituary for William "Bill" Frederick Doht | Timothy K. Slater Funeral Services, Inc.
Age 83, on Tuesday, August 7, 2018, originally of Carrick section of Pittsburgh. beloved grandfather of Jimmy, Jason, John, Jacob, Julia, Nicole, Kayla, and Jeffrey. beloved great-grandfather of 3 great-grandchildren, and beloved brother of Mary Ann (John) Presto.